For a limited time you can get $200 off the Nikon D800 and D800E. Many retailers are offering this deal, only good through December 15, 2012 Update: Offer Extended through March 30, 2013! Hurry to grab some extra savings on this amazing 36MP full-frame digital camera. This is the first official price drop on the D800 camera offered since it was introduced earlier this year. Some retailers are also offering free bonus items and bonus cash back when purchasing the D800. Although Nikon enforces minimum prices, they can’t stop retailers from sweetening the deal with extra freebies! Nikon lens instant rebates are also available to save $100-200 on select lenses when purchased with the D800. Nikon D800 at Amazon $2796.95 plus get a free backpack, 32GB memory card, and $200 in classes plus 2% rewards. And as always free shipping is incuded. B&H Photo offers the D800 for $2796.95 with the Lowepro Rezo 170AW Camera Bag, a Vello FreeWave Wireless Remote Shutter Release, SanDisk Extreme 400X 32GB CompactFlash Memory Card, Pearstone Dual Battery Charger and extra Pearstone EN-EL15 Battery, plus Free 2-Day Air shipping and 2% rewards. Adorama is offering the D800 with 32GB SD Memory Card, Camera Bag and 2% rewards and free shipping. And you can save even more on a Refurbished Nikon D800 — Adorama is offering the D800 for only $2295! Includes a 90-day Nikon warranty, but you can sign up for Adorama VIP for only $7.95 and extend the warranty on all your Adorama purchases by 1 year. You can also purchase a 2-year or 3-year extended warranty. Christmas is around the corner, and deals on the Nikon D800 are heating up in preparation for the shopping season. A new batch of discounts, promotions and offers has been added on the popular Nikon DSLR. You can now get a 2% cash reward when purchasing from select retailers, including Amazon, B&H Photo and Adorama. 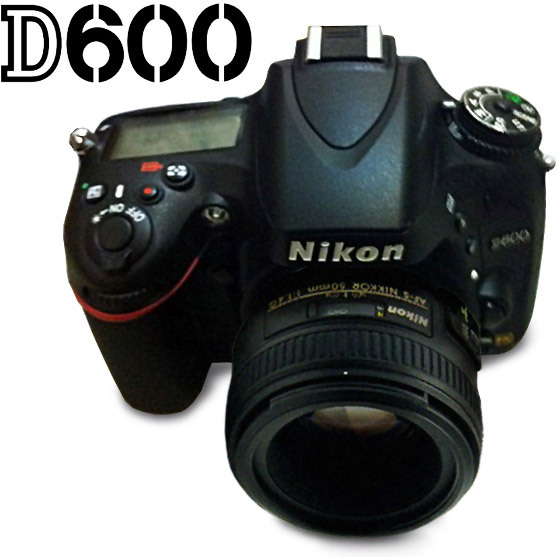 After you purchase the D800, you can redeem the reward on a future order at the same retailer. You can get a $300 Mail-In Rebate on the Epson R2880 when you purchase a select DSLR, including the D800 (ends Nov 30, 2012). Details and rebate at B&H Photo. Amazon Transcend 32 GB Class SD Memory Card, Lowepro 350 AW backpack and a free Class on Demand training course. Nikon Microfiber Cleaning Cloth at Amazon Keep your lens clean! Pop Up Flash Diffuser at Amazon Get soft fill light using the D800’s built-in flash. Adorama Finger Shooting Gloves, Large or Medium Keep hands warm in cold weather shooting. Expoimaging Rogue FlashBender A flexible way to control lighting with an external flash. Digital Photo Frames at Amazon A unique way to display your favorite photographs. Available in a variety of sizes, styles and options. Black Rapid RS-7 Camera Strap at Amazon A sturdy strap to handle the D800 securely and comfortably. Nikon EN-EL15 Battery for D800 Extra batteries for extended shooting sessions. Datacolor SpyderLensCal Autofocus Calibration Aid Fine tune your lenses for perfect focus. SanDisk SD Cards and Lexar CF Cards You can never have enough storage. Adorama is offering the Nikon D800 for $2499.95, refurbished by Nikon USA. This is $500 off the new price of the 36MP full-frame digital camera released earlier this year. 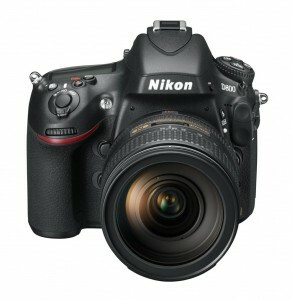 Refurbished cameras include a 90-day warranty and any warranty issues in that time period are handled directly by Nikon. Refurbished means this camera has been checked by the manufacturer by hand. This includes a thorough inspection where any potential problems are diagnosed, repaired and calibrated by experienced technicians. Often times refurbished goods are more thoroughly inspected than new goods and may prove to be more dependable than new items because new items off the assembly line are usually only checked at random. Adobe Lightroom 4.2 was released today and adds D800, D800E and D4 tethered capture. Adobe also released Adobe Camera RAW 7.2 to add new camera support and lens profiles. 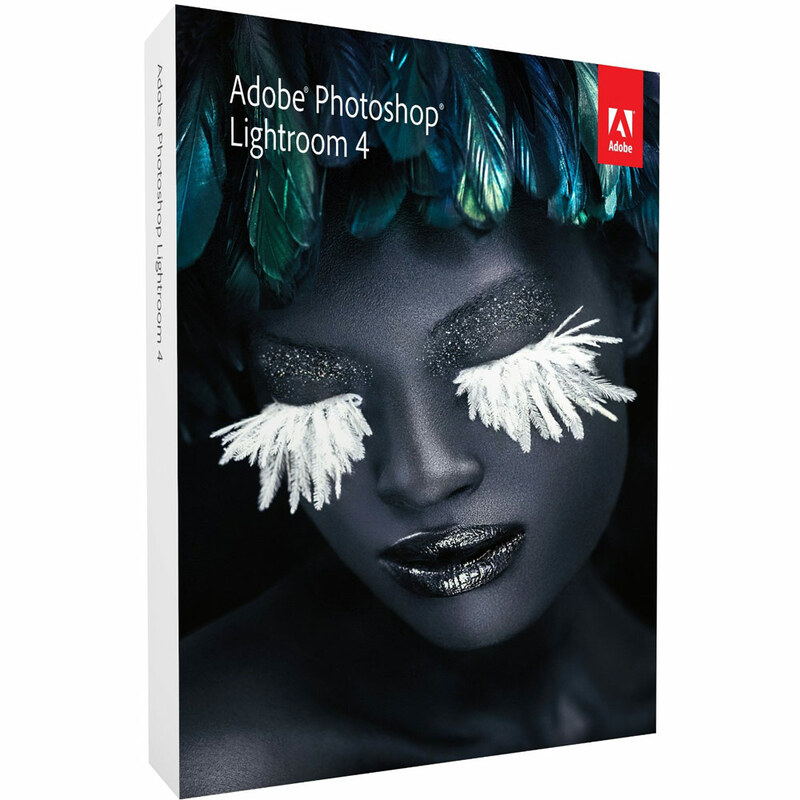 The Lightroom and ACR updates adds lens profiles for two Nikon zoom lenses and four additional third party lenses. Additional Nikon camera models supported include Coolpix P7700, Nikon 1 J2 and Nikon D600. Bug fixes mainly consist of correcting minor user interface glitches. Photokina 2012 Preview — Nikon D600 coming soon? Photokina 2012 is just around the corner. The event, held every two years, will be held September 18-23, 2012 in Cologne, Germany. Photokina is an international trade show for the imaging industry. The show features over a thousand exhibitors and attracts more than 180,000 visitors from around the world. Everything from cameras, photography equipment, software and printing can be found at the show. At the show, as well as in the the weeks leading up to the show, manufacturers announce new products and this year we expect to hear some exciting news from Nikon as well as other manufacturers. The Nikon D600 will most likely be announced next week on September 13. This rumored entry-level full-frame camera will be a breakthrough in the DSLR market with a price that could be as low as $1,500. By packing a full-frame sensor into a compact D7000 body, Nikon hopes to lure DX customers to upgrade to the full-frame format, and in the process hopes to sell them new FX lenses. 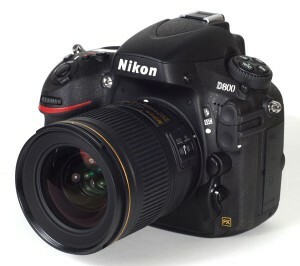 We hope to see the D600 body sold with the new 24-85mm VR as a kit for under $2,000. 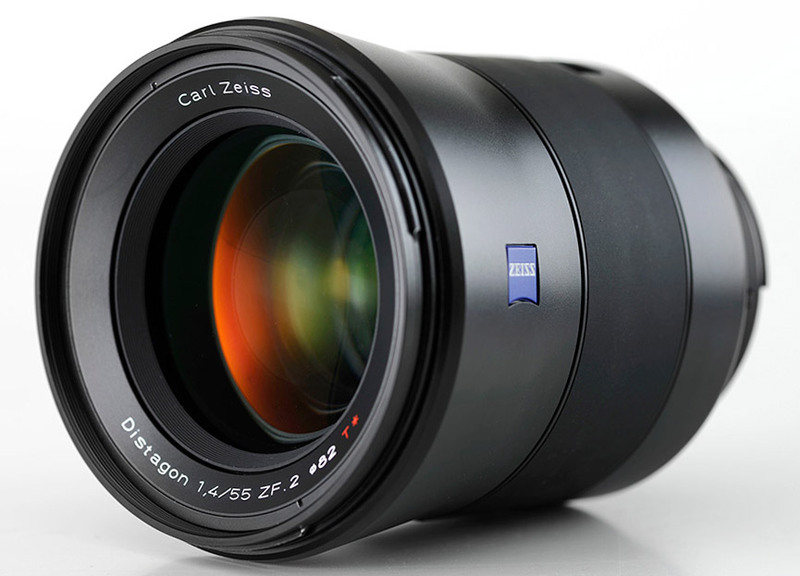 On the lens front, Carl Zeiss will unveil several Nikon-mount lenses including a Distagon 55mm f/1.4 ZF.2 lens. This ultra-fast normal prime promises to bring the ultimate in image quality for modern high-resolution full-frame sensors such as the D800 and D800E. Zeiss will also release their Apo Sonnar T* 135mm f/2 medium telephoto lens for Nikon mount. 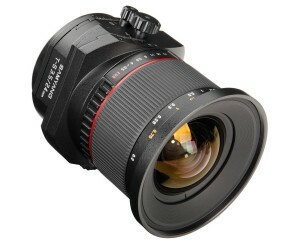 This lens will be priced around $2,000 US and is expected for December 2012 delivery. Korean lens manufacturer Samyang will debut a new 24mm f/3.5 tilt-shift lens available with Nikon mount. The perspective control lens allows for up to 12mm of shift and 8.5-degrees of tilt. The tilt and shift can be rotated 90-degrees independently for extra flexibility not offered by the Nikon’s 24mm f/3.5 PC-E. The Samyang lens is aimed at landscape and architecture photographers and gives control over depth of field and perspective correction. The lens features 16 elements including two aspherical and two ED elements in addition to using anti-reflective coatings. No word yet on pricing or availability, but judging from previous Samyang offerings such as the 35mm f/1.4, this lens should offer outstanding image quality at a price much lower than the comparable Nikon lens.